How often should carpet be cleaned? Probably not something you think about on a regular basis. 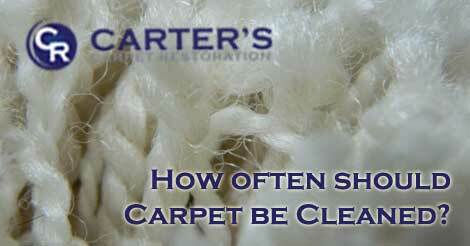 If you do find yourself pondering your carpet and it’s cleaning frequency, there are 3 things to consider. 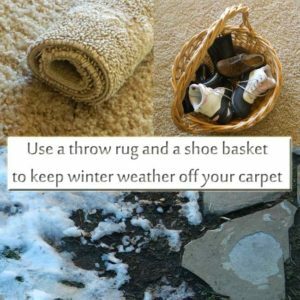 The time frames mentioned below are suggestions based on keeping your carpet looking it’s best, for the longest time possible. 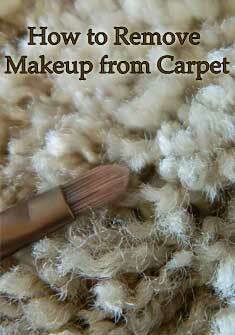 To get the most life out of your carpet, you’ll want to have it cleaned BEFORE it starts to show signs of soiling. Over time, soil settles into your carpet fibers and can cause your carpet to break-down prematurely. This is why carpet manufacturers recommend annual steam cleanings. Professional cleanings remove the soil that you can’t see, eliminating unnecessary wear through proper maintenance. 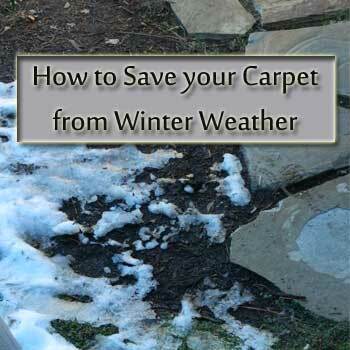 The soil acts like sandpaper, and grinds away at the carpet fiber, eventually causing wear. 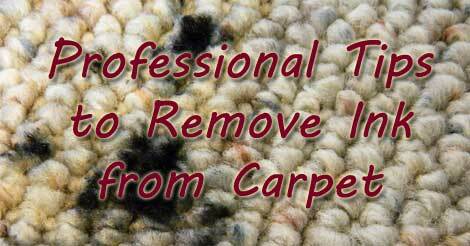 A good way to think of professional carpet cleaning is like preventative maintenance. Take good care of your carpet and it will last longer and look better. 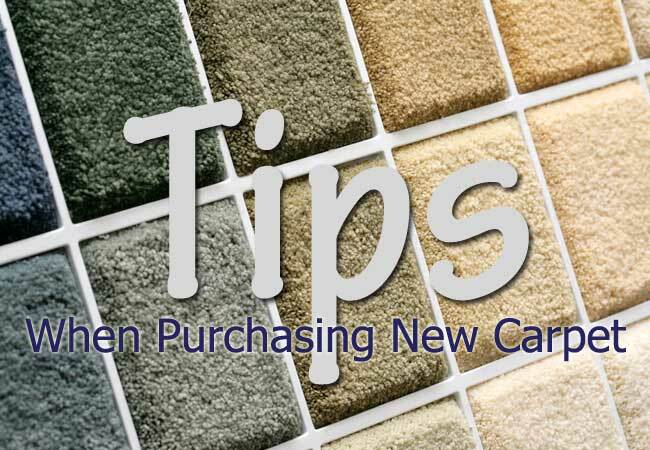 #1 – Do you have a carpet warranty that you want to keep valid? If yes, check your warranty paperwork. Most carpet manufactures require that you have a professional steam cleaning (technically named a hot water extraction) once a year. No carpet warranty? Then the decision to clean your carpet professionally is entirely up to you. Think about the following variables before you call a professional. 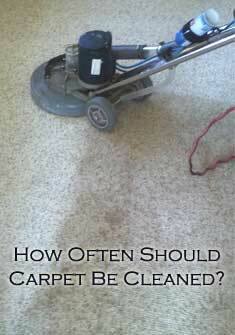 You are completely in control of how often should carpet be cleaned! #2 – Think about the traffic your carpet gets? More people means more traffic. Generally speaking, a family of 8 should have the carpet cleaned more often than a couple or someone living alone. A home with minimal traffic can go 2 or more years between professional carpet cleanings. On the contrast, a large family may decide to have the carpet cleaned every 9 months. Do you have children in the home? On average, a professional cleaning every 9-12 months is a good idea when you have children running through the home. There’s no telling what they may have tracked in! #3 – What about fur-babies? A home with indoor pets should have the carpet professionally cleaned every 6 to 12 months. More frequently if your pet has accidents. More frequent cleanings are recommended for homes with pets because animals typically shed dander and fur on your carpet fibers. Frequent vacuuming can extend the time needed between professional cleanings, but frequent vacuuming means three times a week or more! Your carpet cleaner may be able to offer you an “every 6 month” schedule. Each home is different, and there isn’t a science to the length of time that should pass between professional carpet cleanings. UNLESS, you have a carpet warranty to adhere to. In that case, follow the instructions stated in the warranty and be sure to keep records of your professional cleanings. Otherwise, use your best judgement to determine when you should have your carpet professionally cleaned. Remember to consider traffic and who is contributing to the traffic – people or pets, or both? 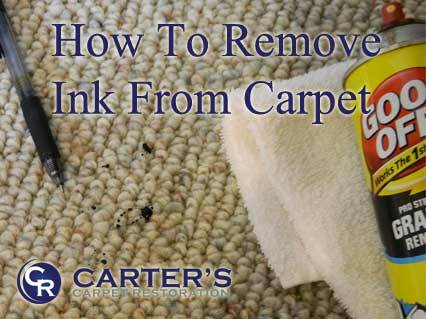 Just remember, when your carpet begins to look soiled, it’s probably time to have it cleaned. Super Bowl Sunday is fast approaching and if you’re entertaining (even if you’re not) you may have a few spills on your carpet. Here are simple instructions on how to get hot wing sauce out of carpet. First, you should always have a few standard cleaning supplies on hand for spills. Try to keep a stack of clean, white cotton towels available along with a spray bottle mixture of 50% water and 50% white vinegar. If you don’t have a 50/50 mixture of vinegar and water, Windex Multi-Surface with Vinegar is a good product to use for small carpet cleaning spills. DO NOT use blue or yellow Windex cleaning products as they may leave a color residue on your carpet. So, the dreaded spill has happened – someone dropped a hot wing on your carpet! Obviously, pick up any large pieces of the hot wings with a napkin. Next, get your white cotton towels and spray bottle of vinegar and water. Now you’re ready to learn how to get hot wing sauce out of carpet. 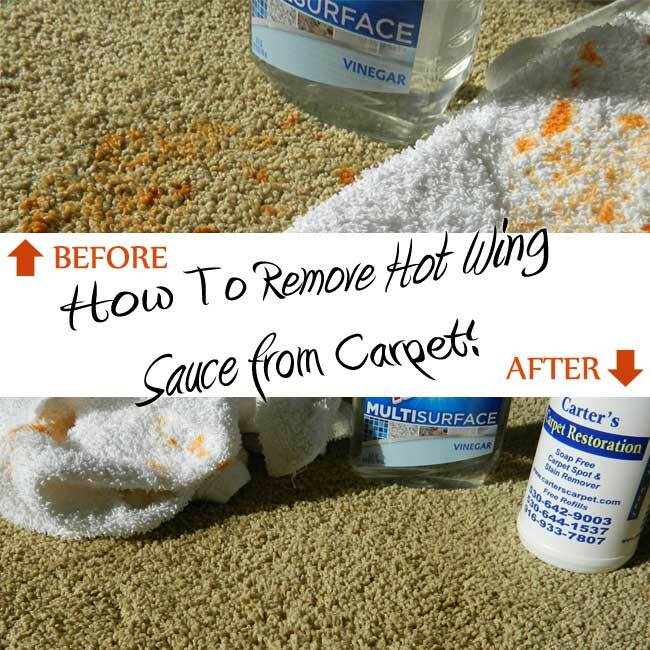 How to remove hot wing sauce from your carpet. 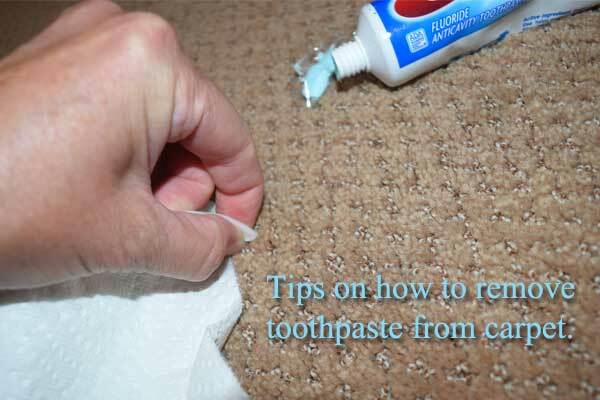 Lay a white cotton towel over the spill and apply pressure with your foot or palm. The cotton towel will absorb a large portion of the spill. Remove the towel. Spray the area with your 50/50 mix of white vinegar and water heavily. Again, lay a white cotton towel over the spill. Apply pressure, and the towel will begin to absorb the hot wing sauce spill and the 50/50 water and vinegar mixture. 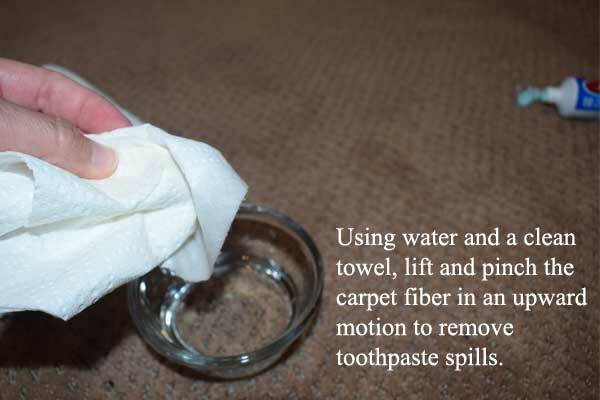 Repeat this process, using a clean portion of the towel each time you place it against the carpet; always use a clean portion of the towel so it doesn’t transfer the spill back to the carpet. 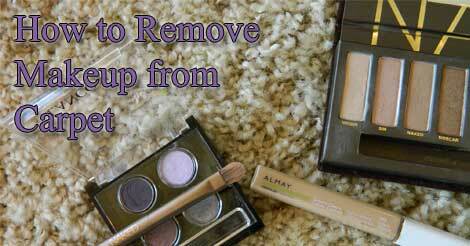 As you remove the hot wing sauce from your carpet, some areas will lift easier than others. You may have to spray your 50/50 water and vinegar mixture in concentrated areas and gently rub the spot with your clean cotton towel. Continue to repeat this process until the stain has lifted. Keep in mind that the sooner you get to the spill, the easier it will be to get hot wing sauce out of carpet. Here’s to a spill-free Super Bowl Sunday!